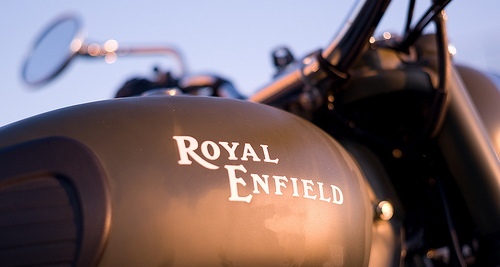 Royal Enfield Tour of Bhutan 2012 : registration opens !! 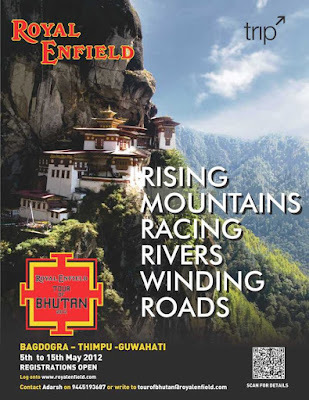 Royal Enfield is now organizing Royal Enfield Tour of Bhutan that provides new challenges and the experience, fun & adventure of discovering Bhutan on your Royal Enfield. 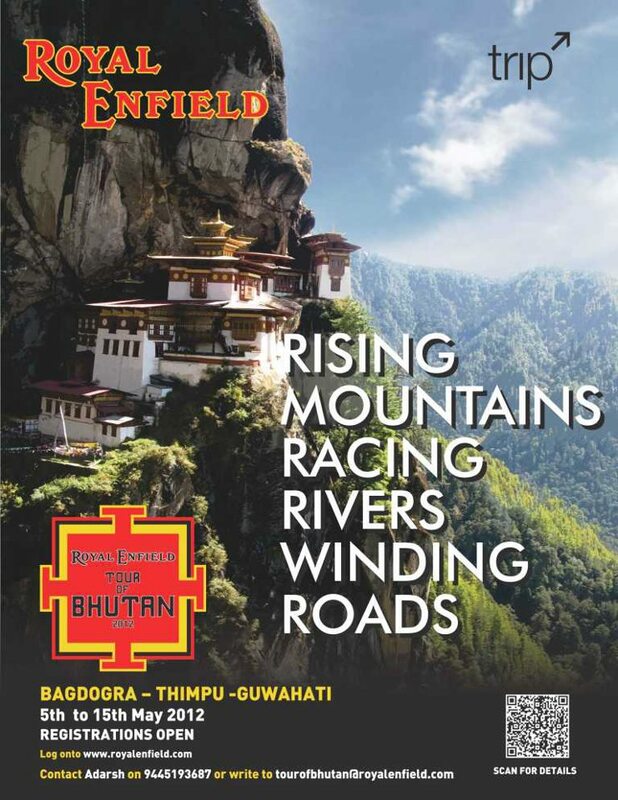 Ride across the border on yet another mesmerising, adventurous and challenging ride with your Royal Enfield motorcycle on the Royal Enfield Tour of Bhutan. From the tea gardens of West Bengal in Bagdogra ride through the Landlocked Indian state nestled in the Himalayas- Sikkim and ride in to the untouched kingdom of Bhutan. If twists and turns are your thing then this is the place to ride with the average number of bends per kilometre being ten! One of the untouched regions where the only place you’ll find traffic lights in the country is in the capital of Bhutan, Thimpu. Registrations now open. Click here to fill registration form.